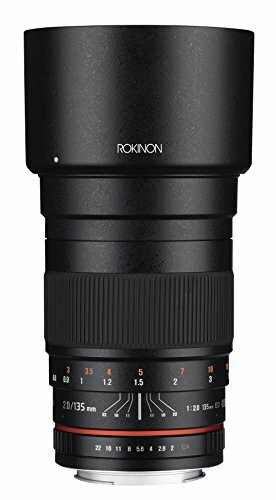 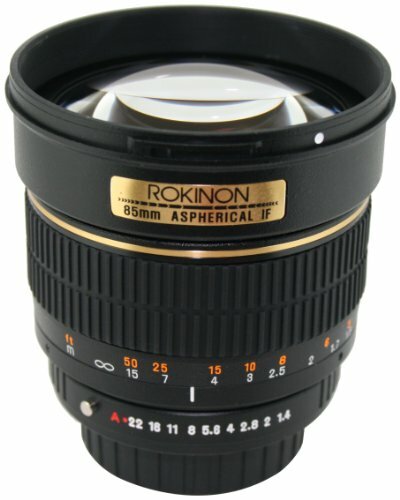 The Rokinon 85mm f/1.4 Manual Focus Lens for Pentax is an ultra-bright lens with a maximum aperture of f/1.4. 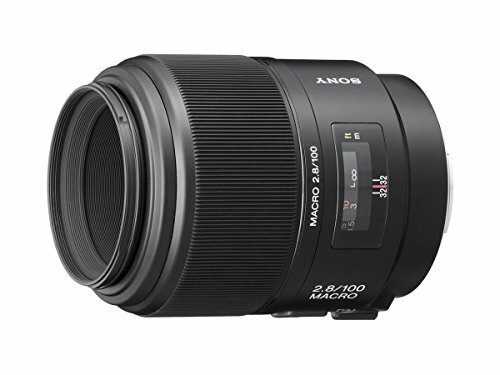 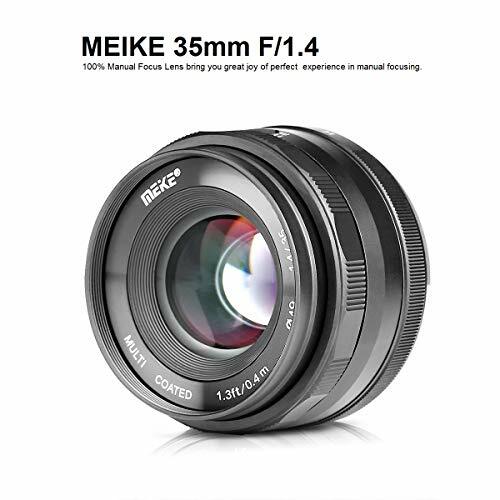 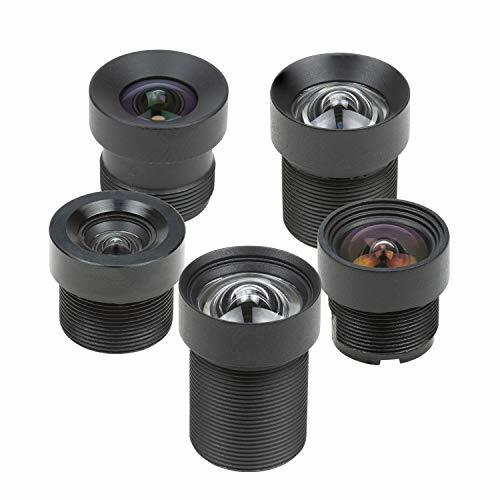 Although you can only use this lens in manual focus mode, it is fully compatible with the automated features available with digital SLR cameras. 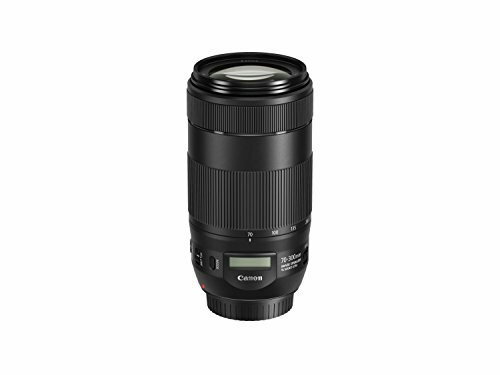 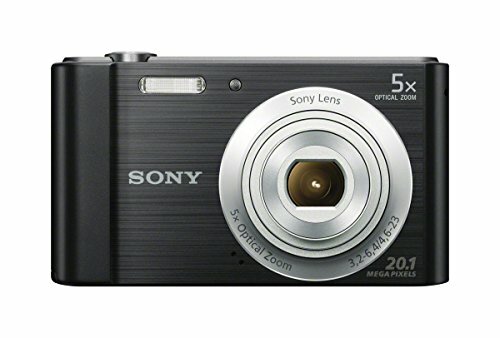 It is compact and lightweight, and offers the ideal focal length and bright aperture for use as a portrait lens.